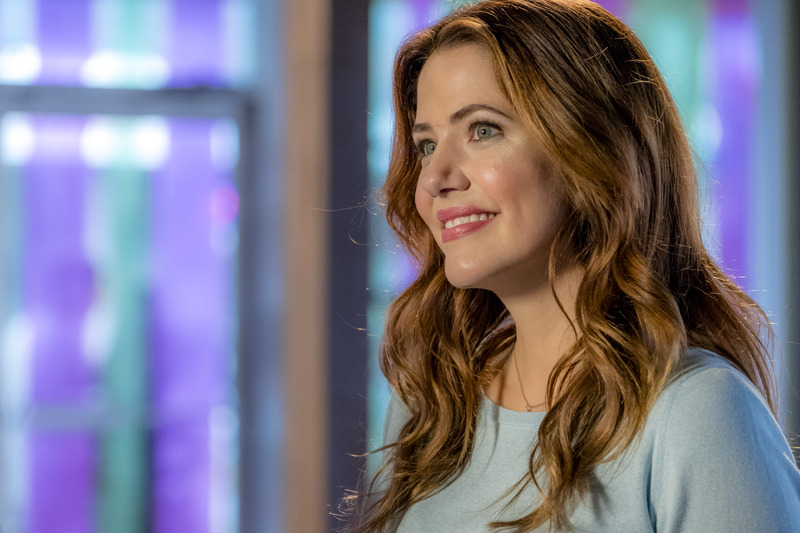 Julie Gonzalo shouldn’t be a stranger to regular viewers of Hallmark programming. She’s starred in Hallmark favorites Falling for Vermont and Pumpkin Pie Wars. Born in Buenos Aires, Argentina and raised in Miami, Florida, Julie is definitely carving out her own path in Hollywood. Her first big break was on the hit cult series Veronica Mars and recently, she starred in the revival of the classic series Dallas. Julie returns once again to the loving arms of the Hallmark universe in her new movie The Sweetest Heart, which premieres Saturday, March 17th at 9/8c. We sit down with the talented actress to talk about her latest Hallmark project, what it was like working with co-star Chris McNally and what message she would like viewers to take away from the movie after watching it. Pop Culture Principle - What was it about the script for The Sweetest Heart that made you sign on to the project? Julie Gonzalo - What I really like about the script is the fact that it has multiple love storylines. So often you’re used to seeing one main love story but in this, you get to see romance through so many different angles. I had also worked with the director before (Steven R. Monroe) and I really enjoy working with him. Pop Culture Principle - The movie is based on the book Hearts Desire by Catherine Lanigan. Does the movie stay true to the events in the book or does it take some creative licensing in the film? Julie Gonzalo - The movie is a bit different from the books. I believe there are 10 books that explore all the characters in detail but in the film version, we mainly focus on the Maddie/Nate storyline. There are definitely some differences in the film. Pop Culture Principle - Can you tell us about the basic plot of “The Sweetest Heart”? 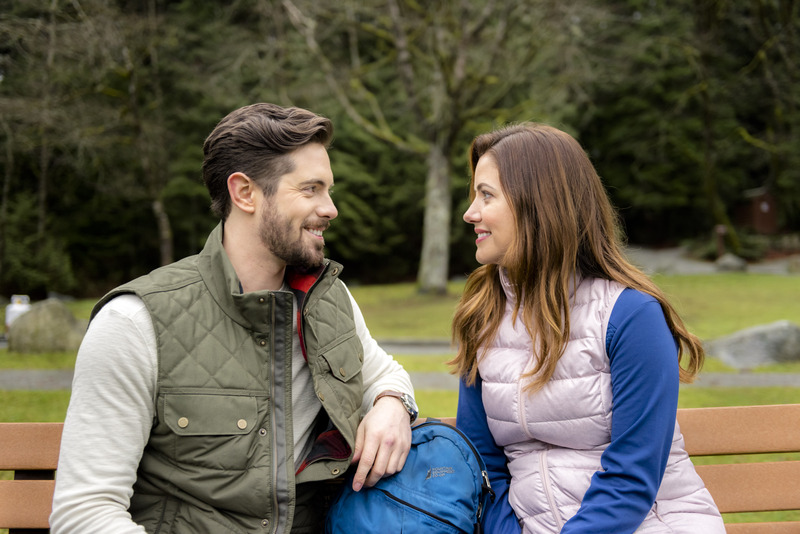 Julie Gonzalo - The Sweetest Heart is about a love story between two people that meet as young teenagers and plan a life together until life takes them away from each other. Careers and passions take them on a separate journey until life brings them back together. Question is are they the same people and can they find themselves with each other again? Pop Culture Principle - Can you tell us a little about your character Maddie? Julie Gonzalo - Maddie is a sweet, passionate and driven girl, determined to make her dreams come true. Sometimes forgetting to live her life in order to achieve her life-long goals.. Pop Culture Principle - What would you say is Maddie’s biggest strength and her biggest weakness? Julie Gonzalo - I believe Maddie’s biggest strengths are her determination to achieve her passions. She knows what she wants and isn’t afraid to go after it. Her weakness would be she doesn’t know how to stop and enjoy. I think she’s consumed with making her dreams of the bakery come true she forgets about her personal life a bit. Pop Culture Principle - You co-star in the movie with Chris McNally. Can you tell us what it was like working with him on this project? Julie Gonzalo - Chris is a wonderful person and a terrific actor. It was easy to get to know him and feel comfortable around him. We were able to get to know each other a bit before the film started and that always helps the process. Throughout the film, we got along great and worked as much as we could together. Pop Culture Principle - The chemistry between these two characters is very important. If there is no chemistry on screen then the movie doesn’t work. Did you have instant chemistry when working with Chris or did it progress as you shot the movie? Julie Gonzalo - Chemistry is beyond important and sometimes you don’t have enough time to really get to know each other before cameras start rolling. Luckily, for Chris and I, it felt very organic and we got along quite quickly and had a lot in common. I hope that it translates on film as I think we felt very comfortable with each other. It was really fun to work with him. Pop Culture Principle - This is not your first time working with Hallmark Channel. You’ve appeared in several other projects as well. What is it about the Hallmark brand that continues to attract you to their projects? 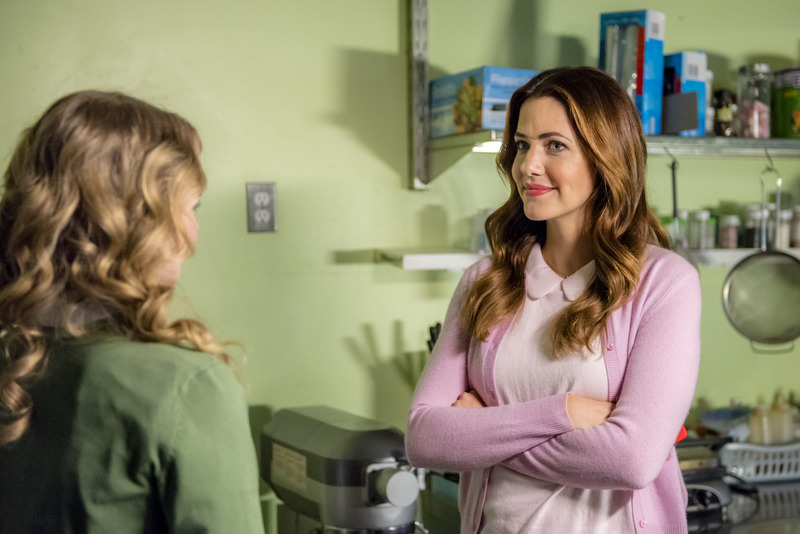 Julie Gonzalo - I think what continues to attract me to Hallmark are the heartfelt storylines. We currently live in a world full of fears and chaos that at the end of the day you want to believe in love and pureness. You want to have faith that there’s is still magic out there. I think Hallmark does a great job in having these films inspire people and let them have a few hours of pure joy and happiness. Pop Culture Principle - What message, if any, would you like viewers to take away from “The Sweetest Heart” after watching it? Julie Gonzalo - I think the message to take away from this film is that you never know where life takes you. Staying true to yourself and to your passions will always lead you to the life you were meant to live and the person who you are meant to become. We would like to thank Julie Gonzalo for talking with us! Don't forget, you can catch the premiere of The Sweetest Heart on Saturday, March 17th at 9/8c on the Hallmark Channel!